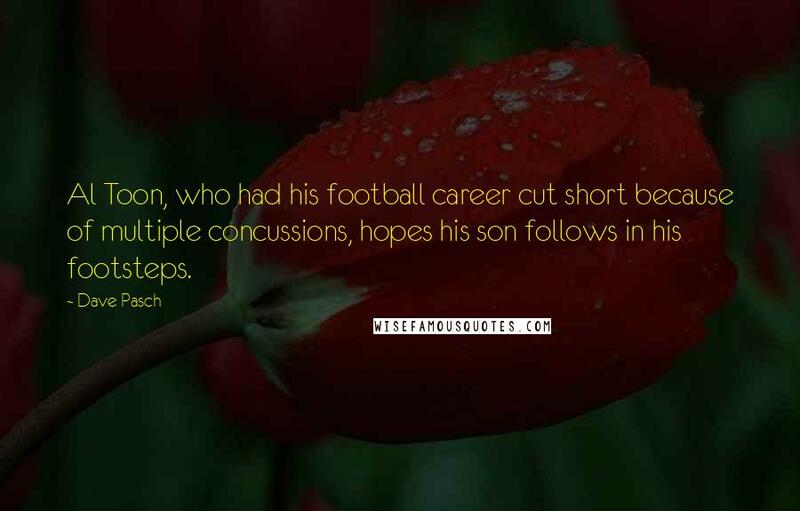 Al Toon, who had his football career cut short because of multiple concussions, hopes his son follows in his footsteps. 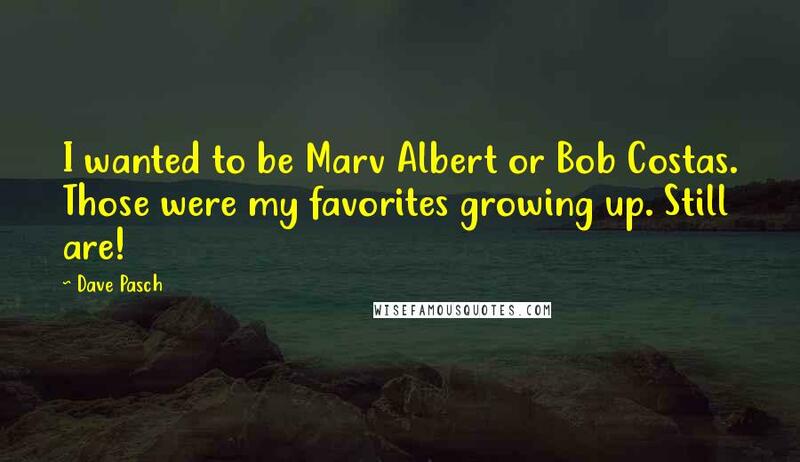 I wanted to be Marv Albert or Bob Costas. Those were my favorites growing up. Still are!